When you spend some time in nature this spring, have a look at how the birds build their nest. With enormous dedication and energy, they are continuously on the lookout for the most suitable twigs. In this manner, they build using only the very best materials, providing a safe place for themselves and their young to inhabit. These spring rituals have been a source of inspiration to Apple Bee for many years. We too are always looking for the best possible materials, to create fresh and dis- tinctive collections for you. With a sense of pride, Apple Bee unveils its 2018 collection, in which its innovative power is displayed more clearly than before. In the coming season, Apple Bee will be displaying its new trend with the so-called “Giant Wicker” collections. Of course, our new collections are made from the finest materials that have been produced for us with dedication and craftsmanship. With Apple Bee’s innovative products, you can create a unique environment for yourself. Originally teak comes from the South East of Asia. Apple Bee manufactures all its outdoor furniture in Indonesia. The best quality comes from the East of Java, where the goldenbrown flamed hardwood is also known as ‘djati’. Nowadays the teak tree (tectona grandis) is planted on large scale in the tropics all over the world. This results in differences in color, weight and hardness of the wood. Teak has been used for decades in outdoor furniture and is also acclaimed for its high weather resistance. 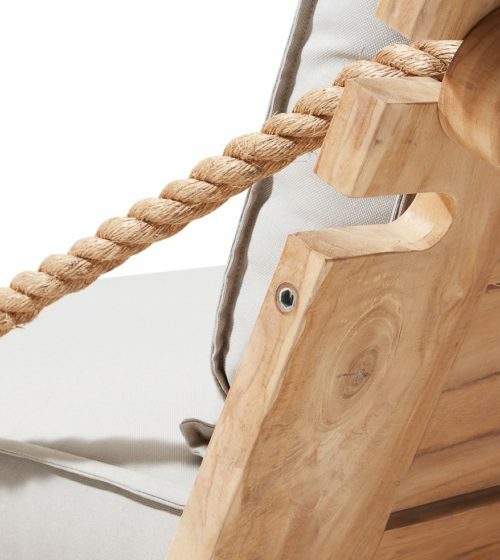 Teak contains many natural oils, which serves as a natural protective layer on the wood. Moreover teak doesn’t rust and there won’t arise corrosion on the wood when it is in contact with metal. 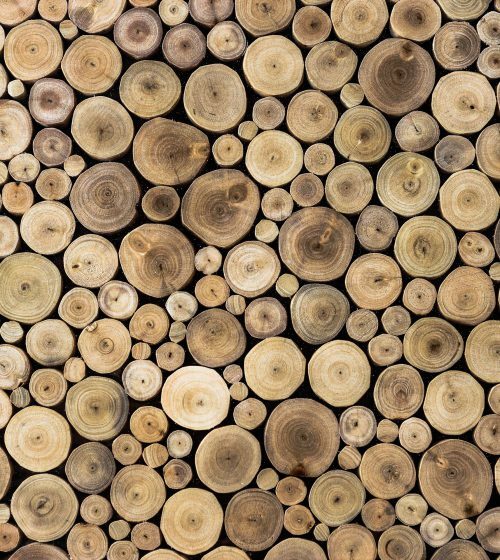 The lifetime of teakwood is generally much higher than the lifetime of other types of wood. All these benefits together explain why this type of wood is perfect to use for outdoor furniture. Teak is a tropical hardwood with a beautiful golden /honey brown color when it is new. Over time, as natural teak is exposed to the elements, it gradually changes color from the honey color of new teak to a silver-gray patina which distinguishes finely aged, outdoor teak. After a while this silver-gray patina deteriorates to a dark-gray and greenish look if it remains untreated. Teak is a tropical hardwood with a beautiful golden /honey brown color when it is new. Over time, as natural teak is exposed to the elements, it gradually changes color from the honey color of new teak to a silver-gray patina which distinguishes finely aged, outdoor teak. After a while this silver-gray patina deteriorates to a dark-gray and greenish look if it remains untreated. Teak is a natural product, which can cause differences in color and/or small cracks in the wood. These differences only represent the authenticity of your product. For outdoor use of your furniture teak will be exposed to rain, sunlight, dirt, moisture and fungi, and therefore taking care of your outdoor furniture is important. Teak is a tropical hardwood with a beautiful golden /honey brown color when it is new. Apple Bee furniture is made of the highest quality materials. The same certainly applies to the cushions. Our BEE WETT range consists of special weather-resistant cushions that you can simply leave outside. The removable cover is made of the best possible materials, which are all washable. As well as being waterproof, the material is also guaranteed to be UV-resistant. Unlike normal foam, the unique BEE WETT filling does not absorb moisture. The open fabric structure on the bottom of the cushion drains all moisture perfectly. This ensures that your BEE WETT cushion dries incredibly quickly compared to other cushions. The Bee Wett cushion is upholstered with a Olefin material that is resistant to rot and fungus, but is also UV-proof, soft, comfortable and damp-proof. For many years we have been supplying Apple Bee furniture together with the highest-quality, care-friendly BEE WETT cushions. One of the surest ways to extend the life of these attractive cushions is to maintain the fabric correctly. This can be done simply by brushing off dirt before it becomes embedded in the fabric fibres and to immediately remove spilled liquids and other substances. Do not use any caustic cleaning agents or chlorine. You can leave the cushion covers to soak in a soap and water solution and/or wash them in a delicate fabrics programme at a maximum of 30 degrees. NB: always rinse out the covers thoroughly! 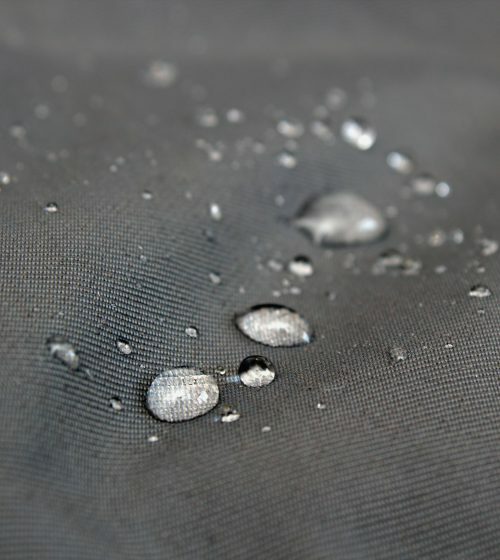 In order to retain the cushions’ water-repellent layer you can add a little Harmisol or similar to the last rinsing. Do not put the cushion covers in a spin dryer or dryer and do not iron them. As soon as the washing machine programme is finished, immediately replace the wet cover around the cushion filling so that the natural elasticity of the fibres will pull the cover nice and tight around the filling as it dries.